The Overwatch team has announced that On October 9 the Halloween Terror Event will start. The event will introduce new skins, emotes, loot boxes, and game modes to celebrate the spookiest time of year. 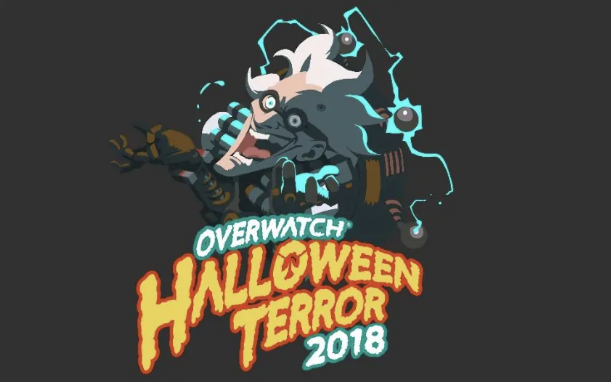 The Overwatch Halloween Terror Event will run from October 9 to October 31.